Marco Perego is an Italian Artist. The “Artistic Pirate” is an Italian painter and sculptor. Artist Marco Perego and his wife actress Zoe Saldana charmingly value their relationship. 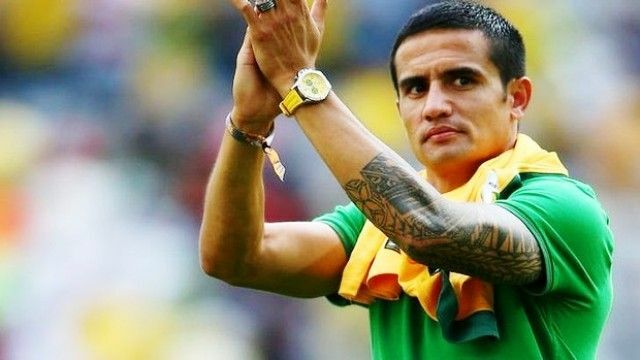 He has tattoos of his family on his arm, and this shows how dedicated he is towards his family. Here are the details regarding Marco Perego’s body inks. Have a look. 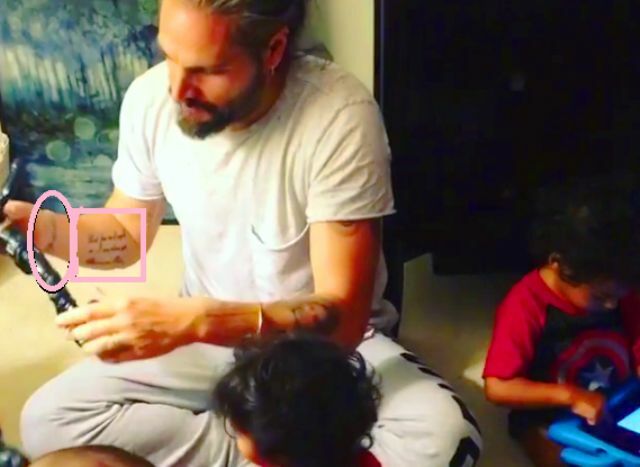 Marco Perego has a tattoo of his wife Zoe Saldana on his left arm. 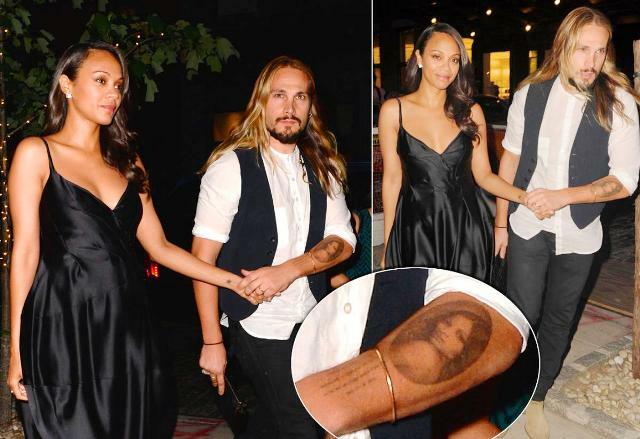 Zoe Saldana revealed that she has also got an ink of her husband Marco’s face on her left rib cage. 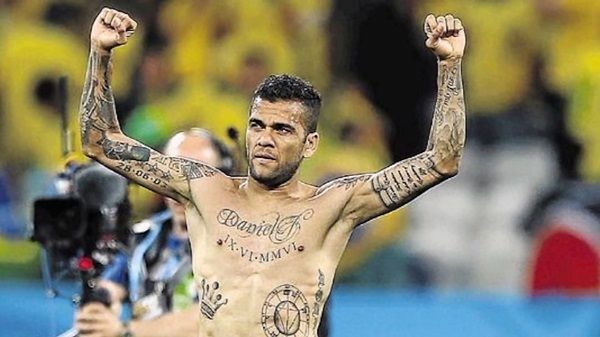 The tattoo is on his upper left arm and has not disclosed yet. This new ink is possibly for the celebrations of the arrival of Marco’s third son Zen whom he welcomed with his twins Bowie and Cy and wife. 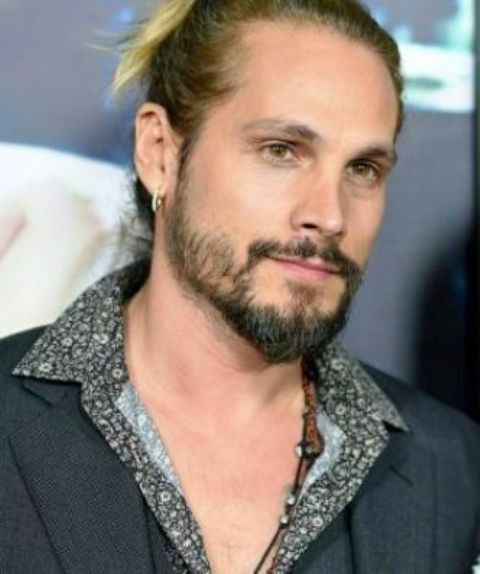 Marco Perego has two more tattoos which are on his right arm. But unfortunately, what they read, has not been revealed yet.